The year of 2017 is marked by a transaction with a huge impact on how world agriculture will look like in the coming years. Thus, the national company of chemicals in China, ChemChina will end this year the acquisition of a majority stake in Syngenta, one of the largest leading agricultural companies. Currently, ChemChina is the largest chemical company in China and it’s owned by the state. Chinese officials are convinced that the transaction will provide a leap in the research of genetically modified plants, propelling China as a major producer of grains in this segment. So far, Asian research is behind, managing to obtain yields only half of those in the US, a situation that remains dramatic especially because now, 50% of the seed market in China is represented by foreign companies (Pioneer, KWS and Limagrain). The agreement between the Chinese state company and the Syngenta management evaluates the entire stake in the Swiss group at 43 billion dollars. Once completed, the transaction will be the largest purchase made by the Chinese company abroad. The mechanics of the transaction is complex, because of the ownership structure under the Swiss group. An offer for takeover by the Chinese started in Switzerland and the United States. The parties involved in this agreement are expected to complete it by the end of 2017. The transaction will be submitted for approval by competition authorities in countries where the Swiss group operates. In addition, the transaction needs to be approved by the European Commission, but there are speculations that the approval could be announced sometime in March, ahead of the April 12 2017 deadline. The acquisition still needs approval from different countries and regions in the European Union. ChemChina has agreed to make some minor concessions, such as to divest a few national product registrations, including existing products and products that are still in development, in more than 12 EU countries. The Americans from Monsanto have joined earlier in the race for the Syngenta takeover, by submitting a bid but ultimately forefront was taken by the Chinese from ChemChina. 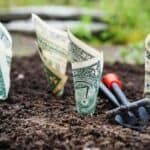 They will thus own a business worth $13 billion in 2016, with power positions in the segments of herbicides, insecticides, fungicides and seeds for agriculture. 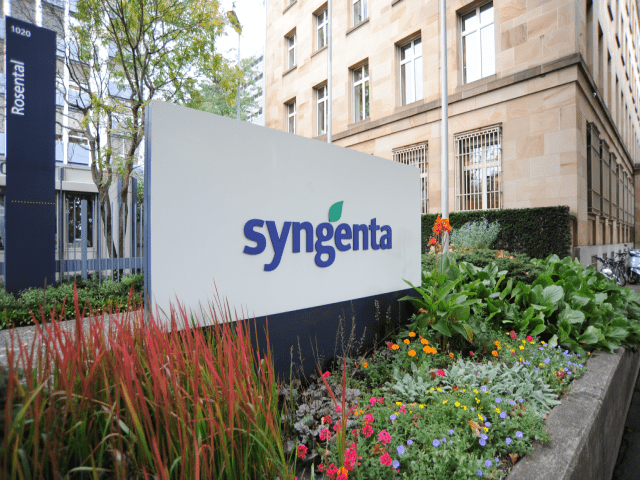 Syngenta, a business with an extensive history of 257 years and operating under this name since 2001, has research centers in Switzerland, Great Britain, the United States, China and India. These assets are completed by 12 production facilities in six countries, a personnel scheme of 28,000 employees and commercial operations in 90 countries. ChemChina also owns, starting with 2011, Adama (formerly Makteshim Agan Industries), another top ten player in this segment, but this company focuses on the sale of generics without holding major packages of technology patents. Upon completion of the transaction, the Chinese will eventually hold two of the top ten players in the agricultural chemicals industry. The agreement between the chemical Chinese giant and Syngenta comes in the context of ChemChina setting in motion a plan of major agribusiness acquisitions spurred in order to ensure long-term internal food security. The strategy was implemented because China is facing internal structural changes such as increased consumer demand for food, urbanization and changing food preferences by switching from vegetable proteins to animal proteins. The wave of takeovers made by Chinese accelerated in 2013 when WH Group took over the producer and processor of pork Smithfield, the largest player in the meat market in the United States. In 2014, they took over stakes in agricultural commodity traders Nidera and Noble. Recently, the Chinese bought the remaining shares of Noble’s agricultural division. 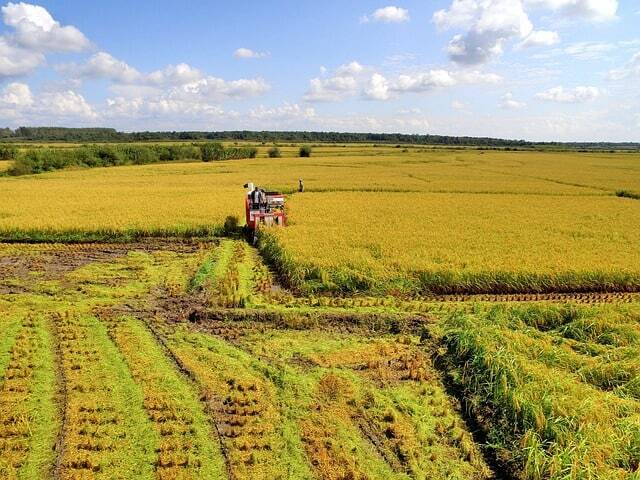 Agriculture plays a particularly important role for China, which should provide the necessary resources to feed 19% of the world population, with only 7% of arable land on the planet. 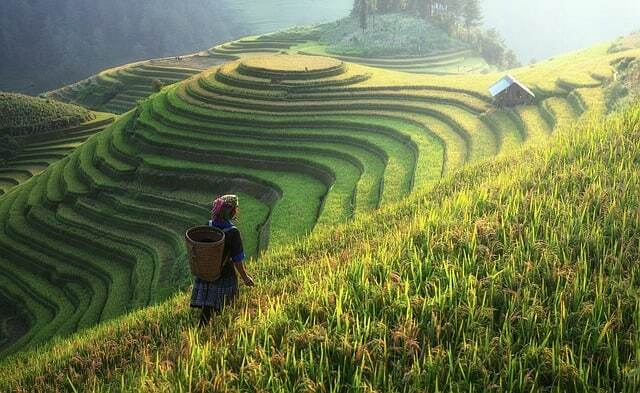 About 75% of arable land in China is used for growing food crops, the most important being rice, maize and wheat. The production of these crops provides 90% of China’s total production of food. Considering China’s rapid urbanization and increasing income of people, this leads to a change in the daily diet. 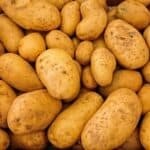 People pass gradually from a diet rich in foods with a high content of carbohydrates in a diet rich in foods with high protein content, which makes the demand for animal products like pork or poultry to increase as well. Thus, it’s necessary to ensure the crop production used for animal food. This entire situation puts more pressure on China’s agriculture. By 2030, China will need to have a yield of 776 Mt grain just to assure the necessary crops for internal use, which represents a 36% growth compared to the food production in 2014. Because of this, increasing and sustaining food production is one of China’s national priorities. Behind the Syngenta transaction stands a sound strategy devised by the Chinese state which aims to boost national production of grains. Through Syngenta, China will be in a position to successfully develop its own genetically modified organisms. The merger between Syngenta and ChemChina could end China’s dependence of cereals imports, especially rice, wheat and corn. Having the control of this new giant on the international market, it’s clear that China’s influence will increase, having a word to say, even decisive for what will be the future world politics, namely the legislation on genetically modified crop plants. 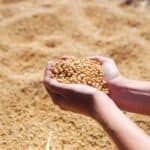 Furthermore, Syngenta recently announced that it’s very possible to put out on the marked a new hybrid form of wheat, an event that could play an important part in increasing world food supply. There are also voices that criticize the merger, considering that two major players of the agricultural industry are involved. For example, European Commissioner Margrethe Vestager expressed her concerns regarding this merger, because when there’s less competition, prices tend to go higher and farmers would also have to deal with reduced product choices on the market. However, China’s Ministry of Commerce Shen Danyang ensured that any concerns regarding ChemChina’s takeover are unnecessary. Both Syngenta and Adama have extensive overlapping portfolios of products for crop protections (herbicides, insecticides, fungicides and plant growth regulators) that are used for the cultivation of the main crops in Europe. This means that many of the products commercialized by these two companies may enter in direct competition with one another. 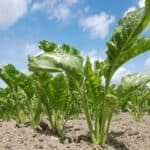 Another aspect that needs to be taken into consideration is that Adama and Syngenta are both relying on active ingredients which provide the main chemical input for other manufacturers who want to develop crop protection products. The merger could, therefore, institute a monopoly on the supply of active ingredients. Perhaps the most important consequence of this merger will be that China will have a strong word to say in the global agriculture industry, being able to compete directly with other large agrochemical giants, such as Bayer, Monsanto and BASF. As far as Syngenta competing with Adama, Syngenta representatives assured that the company will remain one of the strong leaders on the market, maintaining its product portfolio and investing further in research and development. 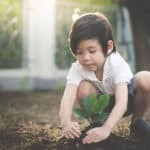 This promise will most likely be kept, as research is one of Syngenta’s strong points, making substantial investments in breeding, chemistry and traits, taking advantage of the global presence across multiple crops.